Perseverance, motivation, failures and success. 6 years of effort to eventually climb my dream line and hardest route. I brushed the line of "Tribe" 6 years ago during my first trip to Cadarese; seasons after season, this route had witnessed my evolutions a trad climber. I'd learned a lot from it, especially on a personal level. 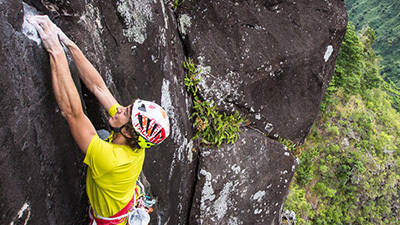 In 2013, during a trip to La Reunion island, I had my first experiences in trad climbing: it was love at first sight. I was so attracted by this discipline, that on my return I decided to go immediately to Cadarese, one of the European mecca of crack climbing. 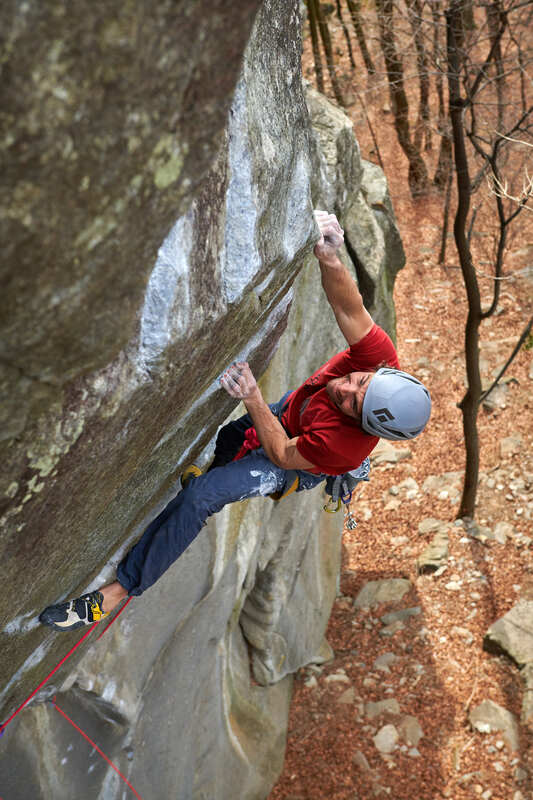 I remember that while I was hiking for the first time to the crag, a friend of mine (Riky Felderer) told me: "look at that huge prow just above your head ... it would be a good project for you!". 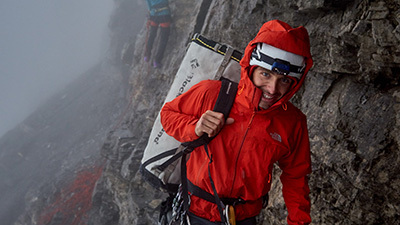 At the time I was too curious to see the rest of the crag and I didn't listen to him, but the more time passed, the more I began to think about that line: it was really fascinating. 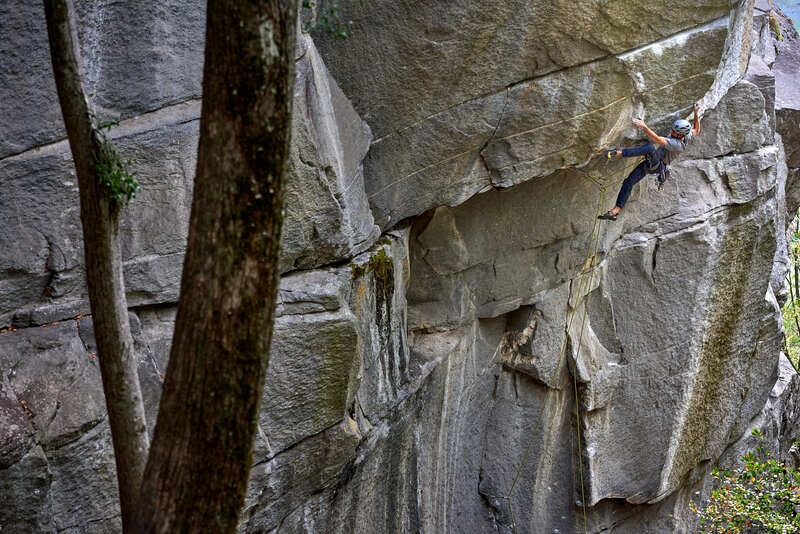 I was too curious to understand if the route would be possible, so, the same evening, I rapped in from the top to take a closer look at the holds; the line was way steeper than it seemed and, especially the upper part, seemed very blank. I spent the whole evening hanging on a static rope, brushing the line in the light of my headlamp and trying to find a sequence to climb it. I returned to the car exhausted and excited at the same time; I had not yet understood whether the route was possible or not, but one thing was certain ... I would not have bolt it! I had to be the one ,who had to adapt himself to the rock, not the other way around. The line is definitely different from the rest of the routes in Cadarese, which are mostly obvious crack systems and safe enough to protect; aesthetically it looks very similar to the lines of the Peak District, the home of traditional climbing. The route follows an overhanging prow, marked only by an horizontal slopey crack, the only possibility to protect yourself in the crux section. The first part, much easier than the rest, is a vertical wall characterized by some insecure moves; it's not very difficult, but the first protection is 5 meters from the ground and a fall at certain points could end on the ground. The real difficulties of the route are concentrated in the next section, the big overhanging prow; the climbing, on slopey holds, is extremely physical, but fortunately the protections are safe (but far apart). 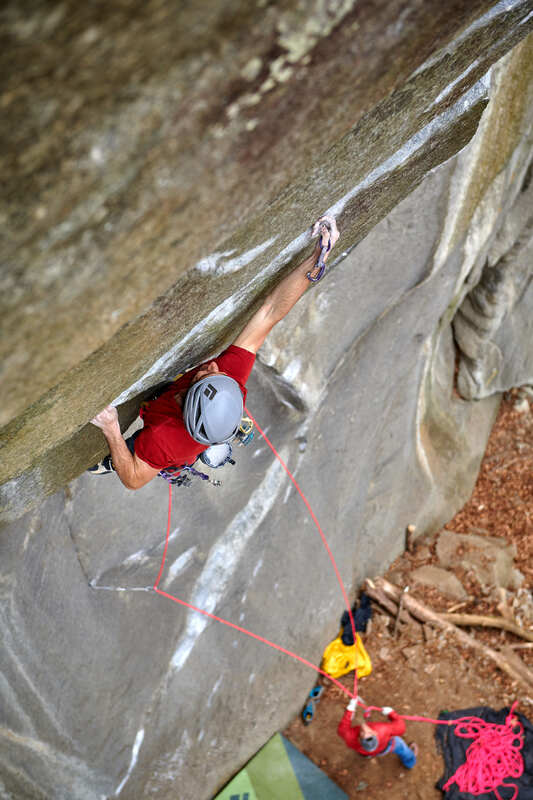 After the hardest single move, you reach a good hold, from which you can place two small ball nuts, which should protect the last insecure moves before mantling over the ledge that marks the end of the hard section of the route. 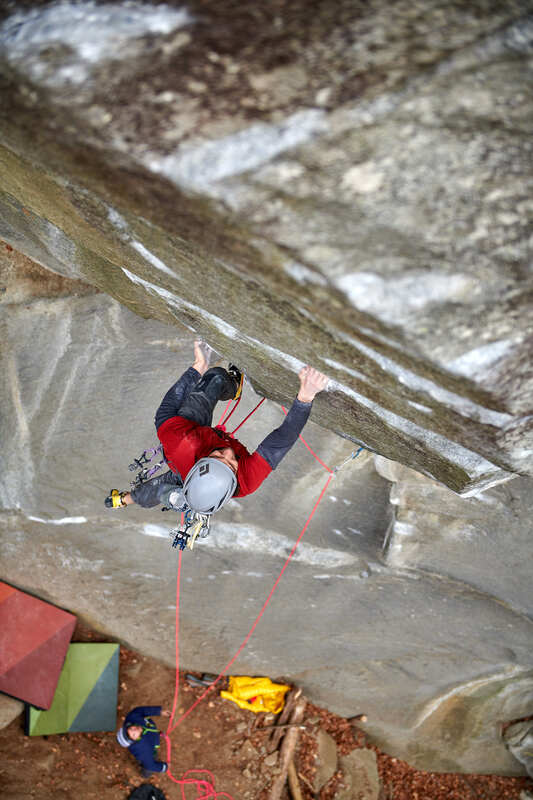 The last part, in common with another line, is a 7b crack. At that time Cadarese was still a world to discover for me; there were too many lines to climb to focus only on just one project, which moreover seemed completely impossible. 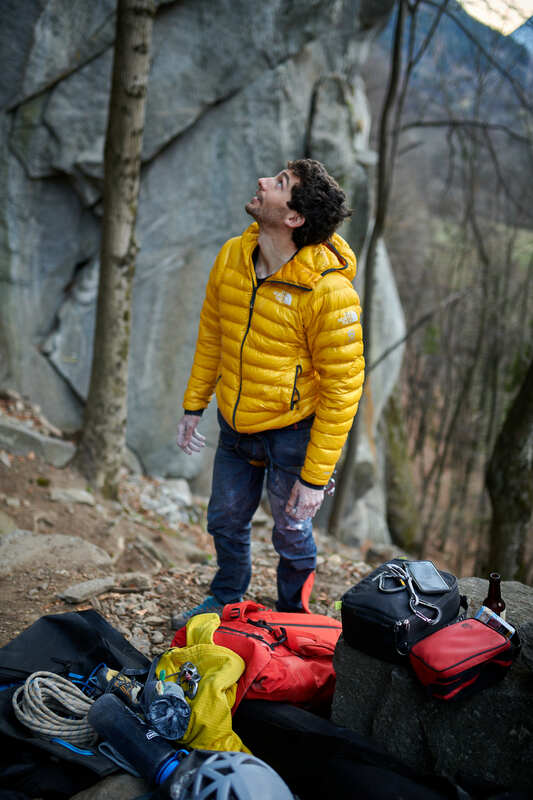 I spent my first two seasons in Ossola climbing every day on different routes, repeating the various classics and becoming familiar with trad climbing. However, that imposing overhanging prow kept buzzing through my head; every evening, after the climbing day, I went to play on it , trying out the movements to figurate out the different sequences. The temperatures were too high and the residual energies too low to hold those slopers, but I didn't care ... I was obsessed by that line; I slowly understood how to resolve most of the movements, but the last section still seemed impossible. After taking a year off from Cadarese, in 2017 I returned with a single goal in mind: to dedicate myself to the project only. I had just managed to climb "La Rambla" and other hard routes, so I felt quite fit and I was more motivated than ever. After 3 weeks I was able to solve most of the single moves and do some nice links, but the last two movements still seemed impossible to me. It wasn't always easy to find a climbing partner, so I often drove to Ossola alone to try the project in auto belay; I spent hours hanging on the static rope trying to practice the sections and solve the missing moves, but I still couldn't think about climbing the whole route on top rope... and of course not on lead! The following year the situation hadn't changed much; I could almost always climb to the last two movements, which however I had never been able to do. I started to wonder, if all that made sense; I was try something since 5 years, which in fact still seemed impossible. The arrival of the rain has once again delayed everything to the following season, so I used the winter months to train hard for the project, with the aim of returning to Cadarese as soon as possible. 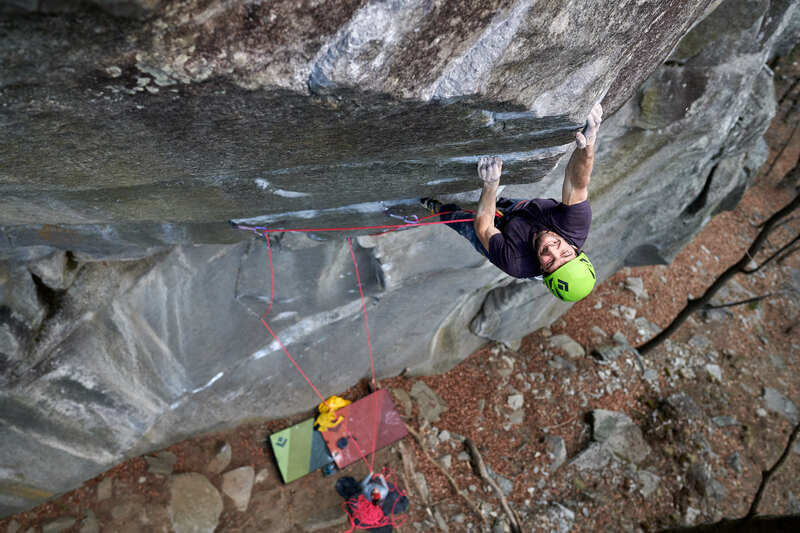 Luckily for me, the winter 2019 in Ossola was particularly dry and the season began already in mid-February; thanks to the training and the perfect conditions, I immediately had good feelings on the route and after one week I managed to solve the last two single move I had never done before. I couldn't believe it, after 6 years I finally had the proof that the route was possible! So I decided to stop trying it on top rope and I started to give it some proper lead tries, even though I'd never managed to link it on top rope. 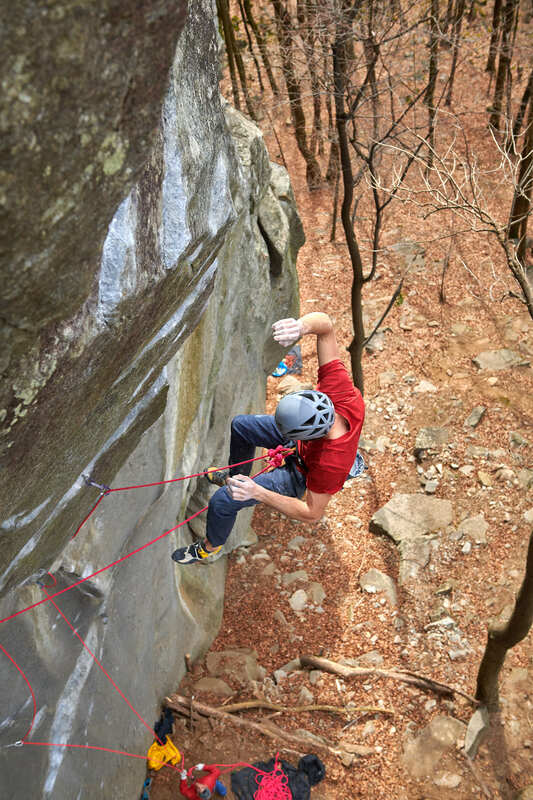 On March 22nd I finally managed to grab the final jug, letting out a loud scream; I couldn't believe that, after so long, I managed to climb my dream line, as well as my hardest route to date. It had been an incredible process that had taught me a lot, especially on a personal level; it made me understand the importance of always believing in our dreams and of persevering our goals, without ever being influenced by the opinions of others or by the hard moments. The first question I got from most of the people was about the grade; I have the impression that nowadays everything comes down to this and that the most important thing is the number that follows the name of a route. For me it is not. This line has a very different meaning to me, which I don't want to be reduced to a number; I hope that this gesture won't get misunderstood and that it'll serve only as a starting point for thinking about why we dedicate so much time and energy climbing ... I personally don't think it's just for numbers, right? I want to dedicate this route to Peter Mair, a fantastic person who had taught me a lot as a kid, not just in climbing. Thanks Peter!